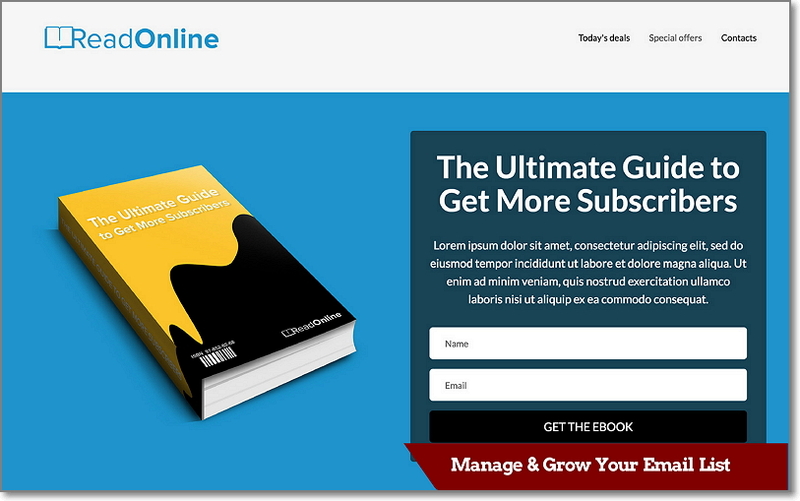 MailerLite Review: My #1 FREE Email Marketing Software - Here's Why! TRY MAILER LITE FREE HERE! MailerLite is probably the cheapest and most powerful email list management software in industry. FOREVER FREE account for up to 1,000 subscribers, then only $10 for up to 2,500. 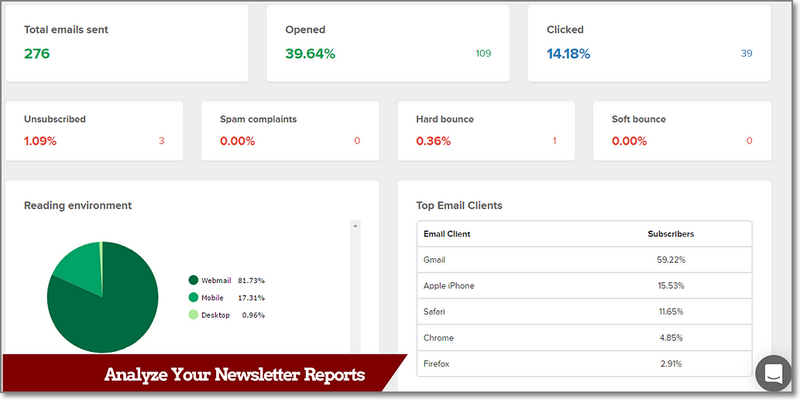 With MailerLite intuitive Drag-and-Drop Newsletter Editor you’ll able to send newsletters that look professional and breathtakingly beautiful with zero HTML skills required. Even more! Your Email Newsletters created with MailerLite will be automatically optimized for all mobile devices. Apply Email Automation editor for various types of your marketing campaign series. Whether you are creating a simple welcome series or a sophisticated re-engagement series based on your subscribers’ behaviour. MailerLite A/B Split Testing feature makes it easy to test two different emails and automatically send the winning version to the rest of your subscribers. Meanwhile, Auto Resend feature lets increase your open rate 30% by automatically re-sending your campaign to those recipients who didn’t open your first campaign or didn’t click any link. 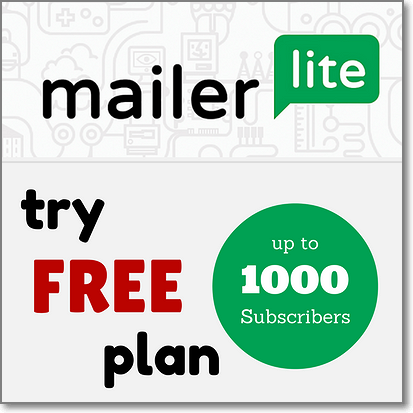 Try MailerLite FREE for up to 1,000 Subscribers! MailerLite is probably the cheapest and most powerful email list management software in industry. It also has lots of helpful features and integrations, yet they manage to keep it simple and easy-to-use for everybody.